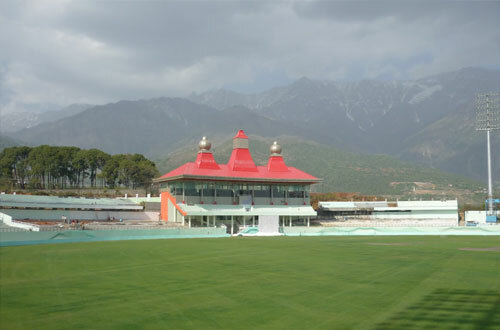 Dharamsala over looks the plains and is surrounded by dense pine trees and Deodar forests. 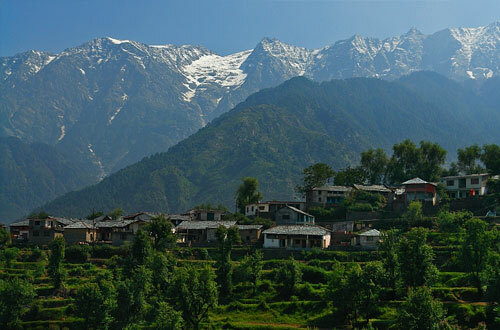 A nearby snowline with numerous streams and cool healthy atmosphere makes the surroundings very attractive. 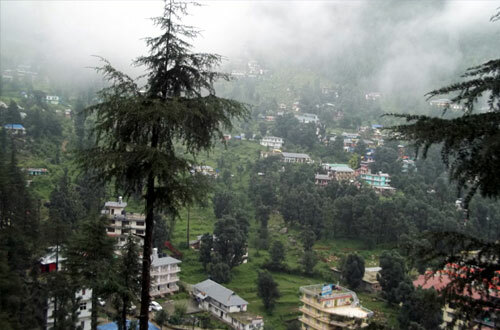 A busy bazaar town, Dharamsala has established itself as the travellers base camp, who come to explore the nearby mountains. The Kotwali Bazaar provides the entire colour and characteristic of a small town, which is mixed with the simple life style. The colourful temple and Gompas, which reflect the culture of Tibet, adds attraction for the visitor. 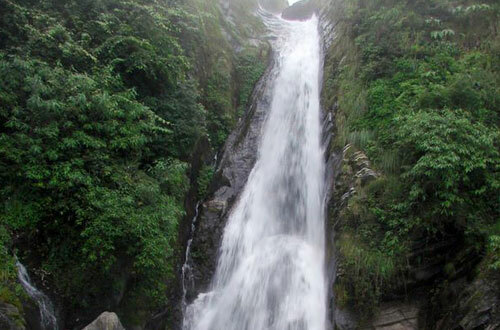 The Kangra museum gives an overview of the rich past of the region and on the other hand there are institutes that have been established to preserve the Tibetan art, cultures and traditions. 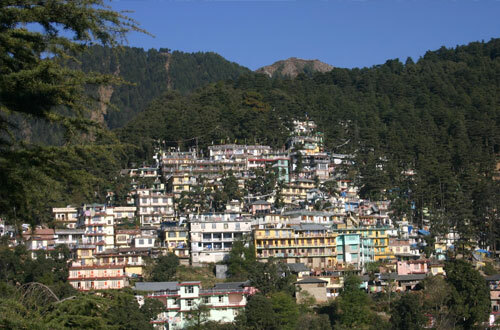 Today, Dharamsala has become the synonymous to the Tibetan government in exile and the home of Tibetan leader Dalai Lama. Even if the Tibetan community dominates the town, still it has retained the colonial lifestyle and British fervour. 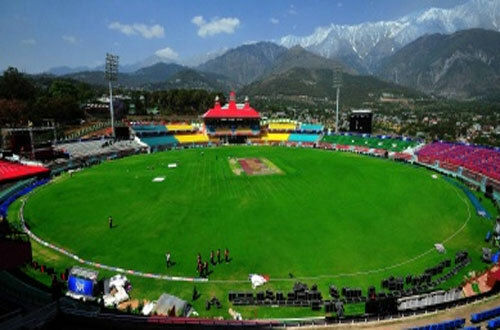 Air :Dharamshala can be approached by air from Delhi and the nearest Airport is at Gaggla, just 13-km away from the town. 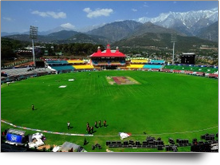 Rail :Pathankot is 85-km and is the nearest railhead for Dharamshala. 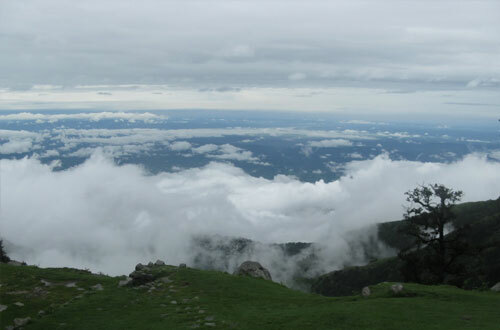 Trains from all over the country make a stop over at Pathankot and from here it is a three-hour journey to Dharamsala. 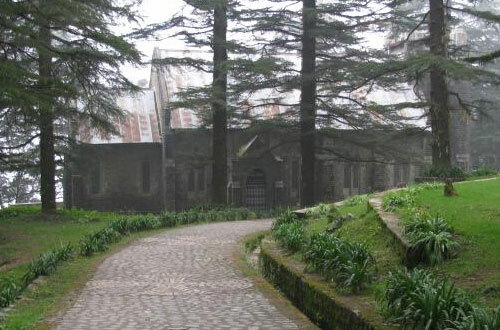 Road :From Manali too bus services are available to this place. One can drive from Delhi via Chandigarh, Kiratpur, Bilaspur and it's an 8-hours journey. 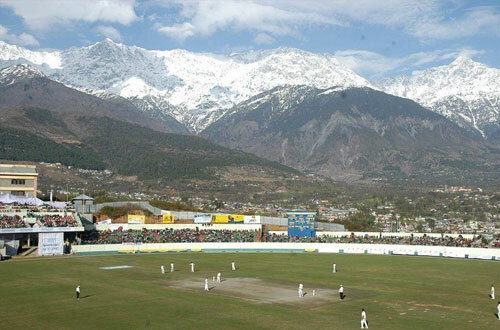 From Delhi and Shimla, luxury buses ply to Dharamshala.